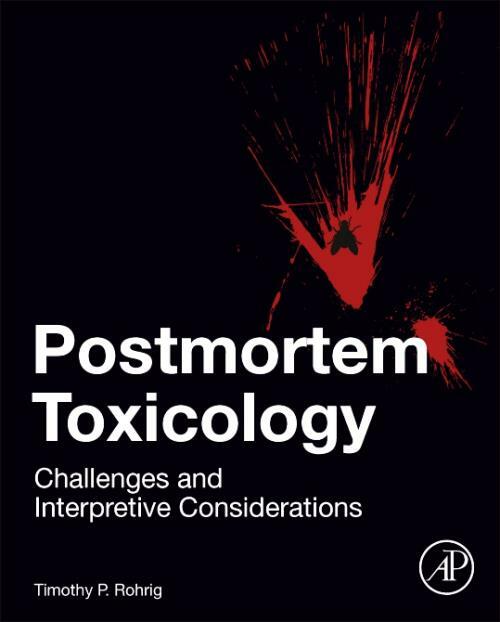 Postmortem Toxicology addresses the various aspects of the practice of forensic postmortem toxicology from a viewpoint of elements which must be taken into consideration for proper interpretation of the toxicological result, not in a vacuum but in a more holistic and global sense. The volume examines pre-analytical factors, storage containers/conditions, prior medical interventions and therapy, along with information from the scene investigation and anatomical findings. This reference also provides explanation of the complicating conditions for the interpretation of the toxicological results due to postmortem decomposition, embalming artifacts and the postmortem redistribution of drugs. Tolerance is also discussed as an aid to interpreting results from a habitual/chronic user of medications and/or drugs of abuse. The book is geared towards the current practitioner; however, it is written to be used as a valuable reference for a graduate or post-graduate level courses in forensic toxicology or forensic pathology. Timothy P. Rohrig, PhD, is currently the Director of the Sedgwick County Regional Forensic Science Center. He also holds the positions of Director of the Forensic Science Laboratories and Chief Toxicologist at the Center. Dr. Rohrig is part of the graduate faculty of Emporia State University (Kansas) and Adjunct Professor of Criminal Justice and Forensic Science at Wichita State University. He is also currently Visiting Professor of Forensic Toxicology at the University of Lincoln, in the United Kingdom. Dr. Rohrig is a Fellow of the American Academy of Forensic Sciences and the past Chairman and Secretary of the Toxicology Section and past President of the Society of Forensic Toxicologists (SOFT). In 2009, he was honored to receive the Rolla N. Harger Award for outstanding contributions to the field of Forensic Toxicology. His current research interests include postmortem distribution of drugs, interpretive postmortem toxicology, effects of embalming and decomposition on postmortem toxicological results and the effects of drugs on human performance.